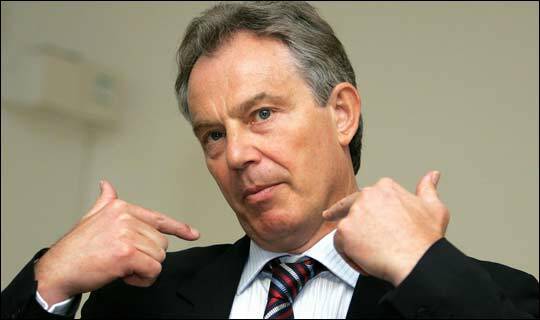 With the Chilcot Report to be released tomorrow, Tony Blair has attempted to further divert attention from it, as if that was needed. Blair’s banner call has been heralded as the words of the messiah by the Blairites of the Labour Party, and summarily condemned by everyone else in the country. When asked what advice he would give beleaguered Labour leader Jeremy Corbyn, Blair was quick to respond: “He needs a war. Something for the people to rally behind. The dynamics are simple, and I am available for a call if he wants to go over the details. Blair refused to rule out running for another hypocritical peacekeeping position, and is going to keep saying “we shall wait to see what Chilcot says” well into the 2030s.